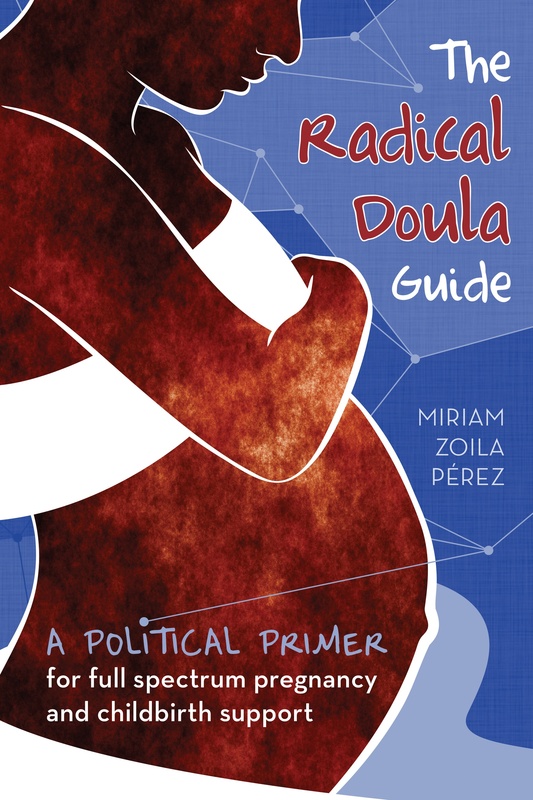 Chally of Zero at the Bone included a post from Radical Doula (about the shackling of incarcerated pregnant women in PA) in the latest Carnival of Feminists. Go check it out! It’s an awesome thematic round-up of some of the best feminist blogging out there.